Hooking refers to curving the golf ball to left for a right handed player. For a true inside/out hook the ball will start to the right and then curve back to the left. For a pull hook the ball will actually start left and then curve even further left. A hook will go further than a slice as hit has less back spin so it is often a desired shot for more distance off the tee. 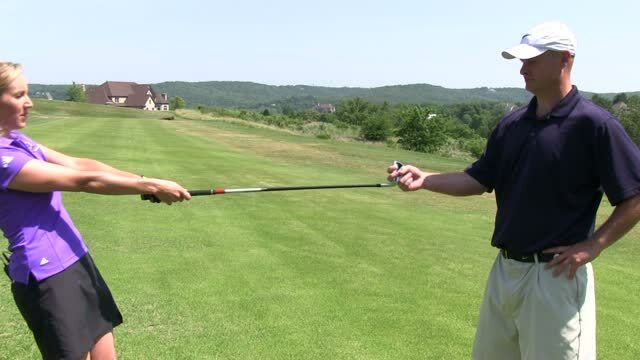 The ability to hook the ball can also come in handy to follow the shape of a dog leg or simply to get the ball out of trouble and back into play.